Cyprus is an island which is one of the largest and most populous island in the Mediterranean. It is positioned between the Turkey, Greece, Syria, Lebanon, Israel, Palestine and Egypt. 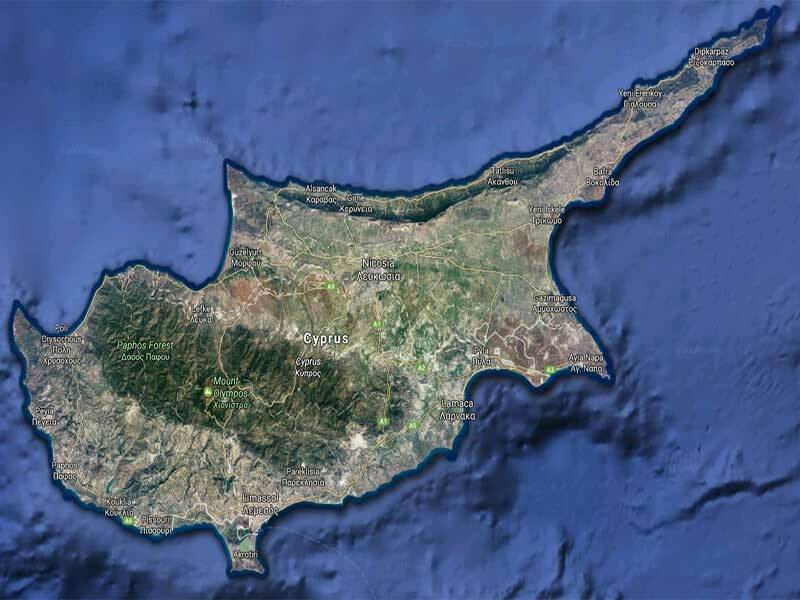 Republic of Cyprus, which is the official name of the island, has been discovered by humans since around the 10th millennium BC. This is the main why the island is very well known for the archaeological remains and water wells all around the world. Because of its strategic location, many empires were attacking and occupying the island. It was occupied by Roman Empires, Arabs, French, Ottoman and Venetians. But since 1914, the island has been formally annexed by Britain. An important part of the population was Turkish Cypriots, which is the reason in 1950 there were people who were trying to make Cyprus an extension of Anatolia. During the 1974, a national violence started which ended having an island split into two parts which is on the same stage as it is at the moment. The south part of the island is the Cypriot part and the north is the part which has been taken from Turkish. How the island was created? Furthermore, it has been said that the island has been created because of earthquakes. Also the highest mountain Troodos, was a volcano which was active many years ago which then ended up creating an island which is now called Cyprus. The weather in the island is sunny and dry most of times of the year. This the main reason many tourists prefer Cyprus as their destination. Except from the weather, the island has got very beautiful beaches, traditional food, museums, cafes, etc which are make the country more attractive not only to people who are coming from other countries but also for local people who can spent their weekend somewhere different than home.